IDEA! Raise funds for the poppy appeal by selling poppy brooches and donating part of your profit to the appeal. The poppy brooch can be made from as low as 50p. 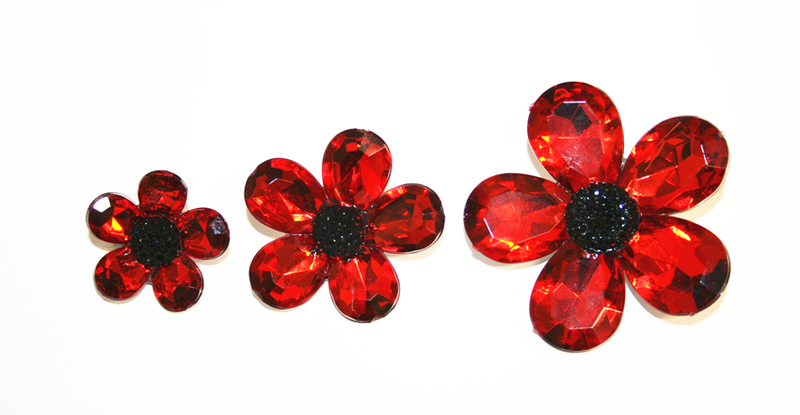 10% from every kit that The Number One Bead Shop sell will be donated to the poppy appeal. Watch our video on how to make a poppy brooch in less than 5 mins. Buy 10 or more and get half price, the kit price is as low as 50p. Click here to buy the kits.